Clearly, oily skin is high maintenance. You need to touch it up from time to time to keep it shine free and matte. What if I told you that there are cleansers for oily skin that cut short on the number of times you have to dab your skin of excess oil? A good cleanser for oily skin also shrinks pores and reduces blackheads and pimples. 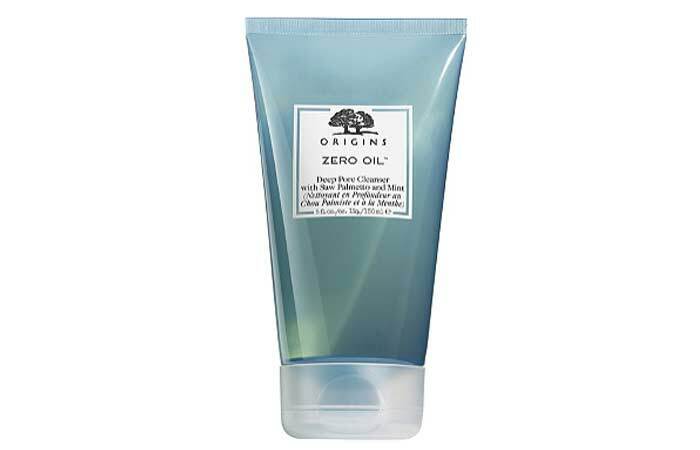 All you need is the right cleanser to wash your oil woes off, and we have ten of them here. Take a look. 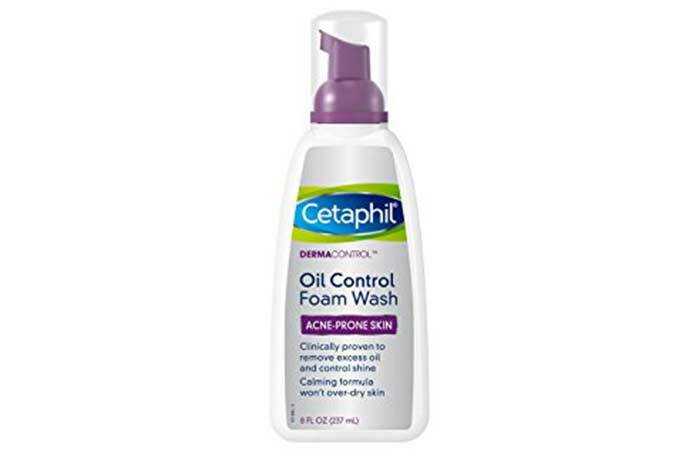 Cetaphil Dermacontrol Foam Wash removes excess oil and controls the oil production on your face. It is calming and does not over-dry the skin. The cleanser removes impurities and makeup from the face. It contains licorice root extract, which is soothing for irritated skin. 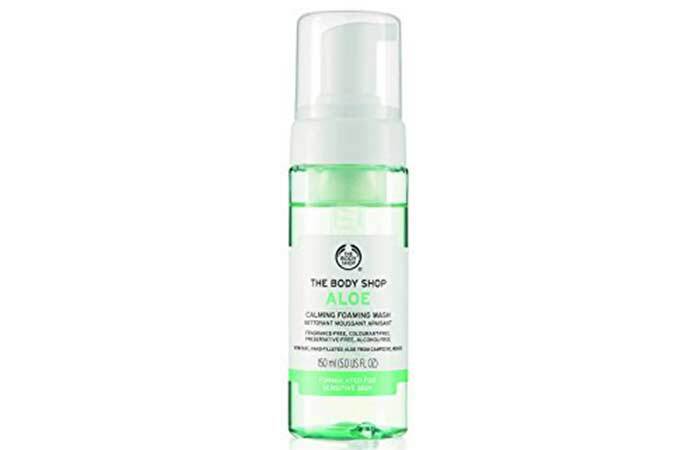 The Body Shop Foaming Aloe Vera Facial Wash cleanses and refreshes oily and sensitive skin. It is soothing and calming to the skin. The cleanser contains aloe vera extract that is gentle on the skin and cools inflamed skin. 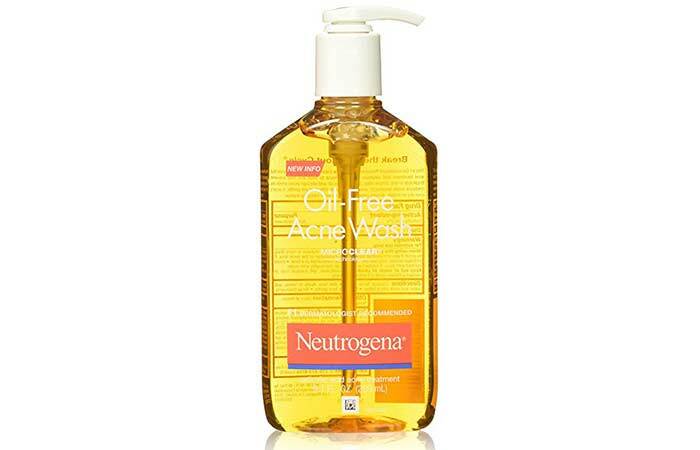 Neutrogena Oil Free Acne Face Wash is an acne-fighting cleanser specially formulated for oily skin. It has an oil-free formula that goes deep into the skin and cleans the pores effectively. The cleanser contains salicylic acid that clears acne and prevents breakouts. It cleans the skin well without leaving any residue. 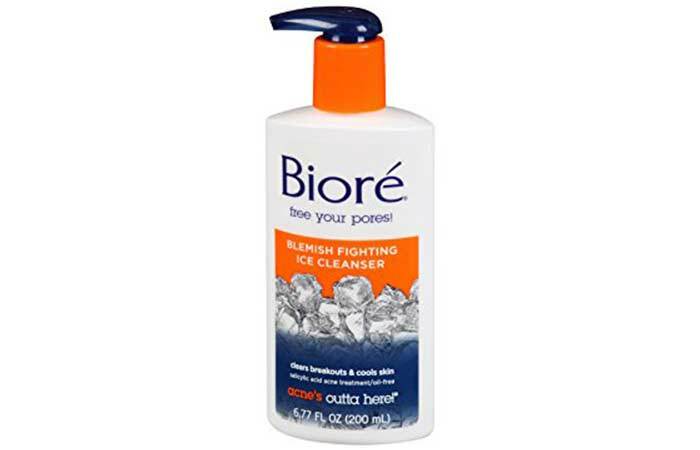 Bioré Blemish Fighting Ice Cleanser cleans pores and cools the skin. It removes dirt and makeup and protects the skin from blemishes. The cleanser is a refreshing liquid formula that freshens and brightens your skin. It is oil-free and works well on acne-prone skin. Those with sensitive skin need to conduct a patch test before use. Lakme Absolute Perfect Radiance Facial Foam cleans pollution particles and impurities off your face. It polishes the face and adds a glow to it. The cleanser removes makeup efficiently and has a unique formula to brighten the skin. It cleanses your face thoroughly and prepares the skin for a post skincare regime. Origins Zero Oil Deep Pore Cleanser clears and minimizes pores. It removes excess oil and reduces the extra shine on the face. The cleanser contains cooling mint, palmetto, and salicylic acid that cleans and refreshes the skin. It also reduces blackheads and breakouts. 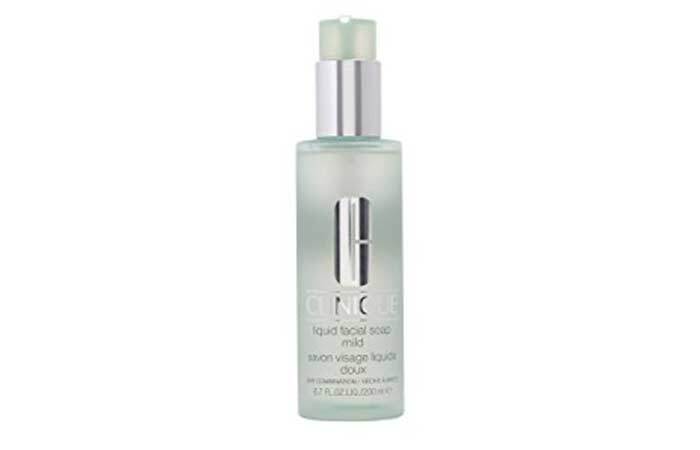 Clinique Liquid Facial Soap cleanses the face without stripping the skin of its oils. It removes the excess oil from the face. The cleanser balances the skin’s natural moisture levels. It makes the skin clean and supple. 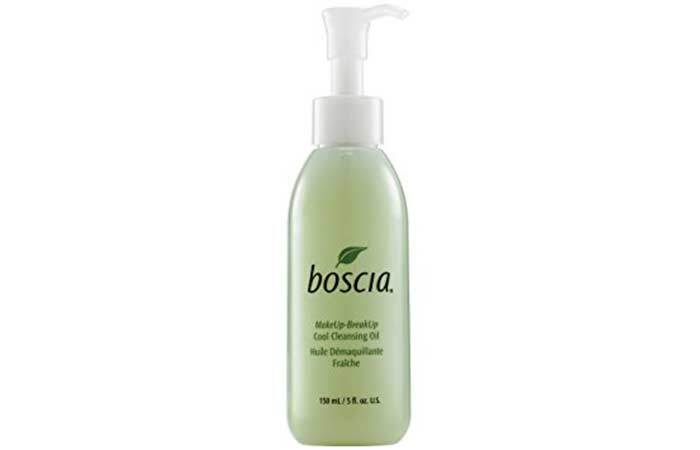 Boscia Cool Cleansing Oil cleans the skin, unclogs pores, and improves the skin’s texture. It fights free radical damage and nourishes the skin. The cleanser contains peppermint and eucalyptus that enliven your senses and jojoba leaf extracts that act as antioxidants on the skin. Yes to Tomatoes Daily Clarifying Cleanser clears the skin of excess oil and impurities and maintains the ph balance of the skin. The cleanser contains tomato and watermelon extracts that purify the skin and provide a beautiful complexion. 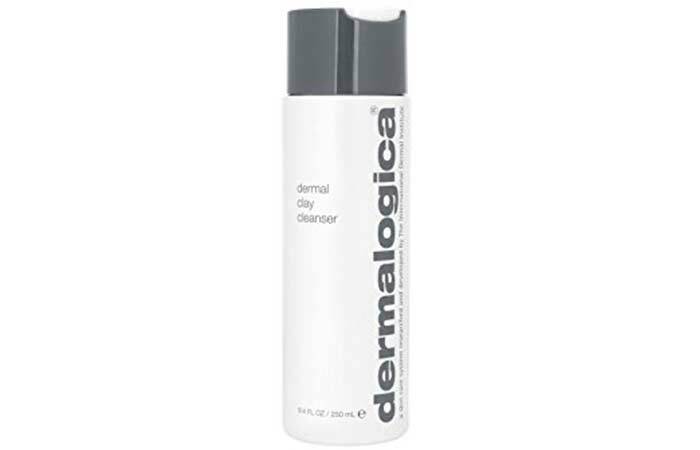 Dermalogica Dermal Clay Cleanser deeply cleanses oily skin, absorbing excess oil and removing debris. The cleanser contains menthol, which is cooling on the skin. It improves the texture of the skin. 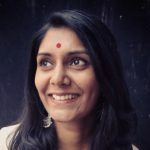 Shine is good, but a greasy film on your face is not. It looks weird and is terrible for the skin. Excess oil on the face can lead to breakouts and blackheads, and you need to eliminate it with an oil-free cleanser. Pick one from the above list and get started. How often should I use a cleanser for oily skin? You can use a cleanser for oily skin daily but see to it than you do not use it more than three times a day. Does an oil-free cleanser dry the skin? 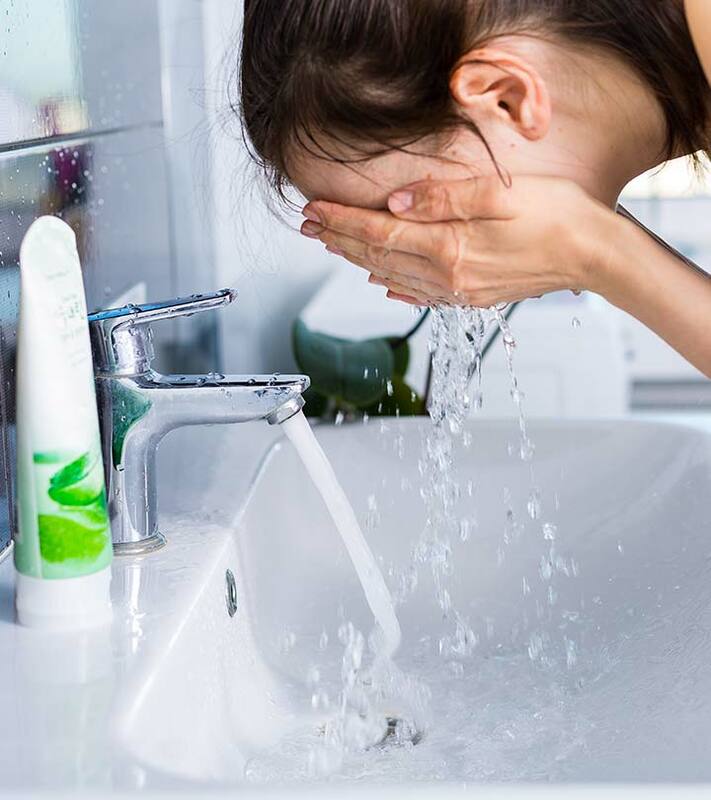 A well-formulated cleanser for oily skin does not dry the skin. It maintains and balances its ph levels. Some can be drying, and you can quickly fix that by following it up with a gel moisturizer.